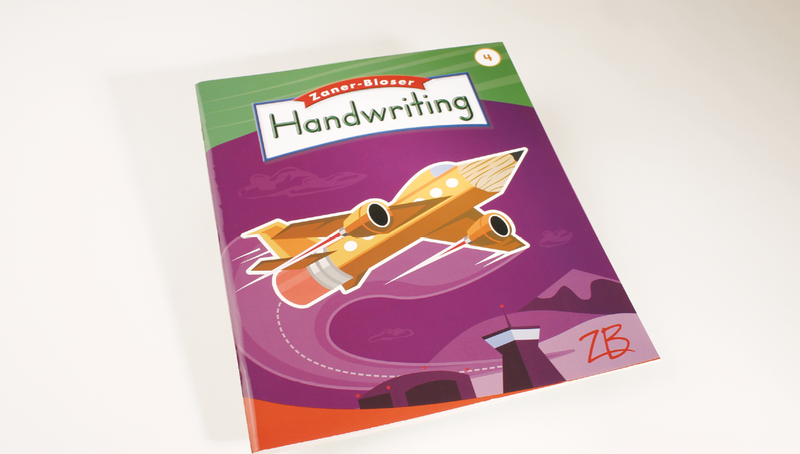 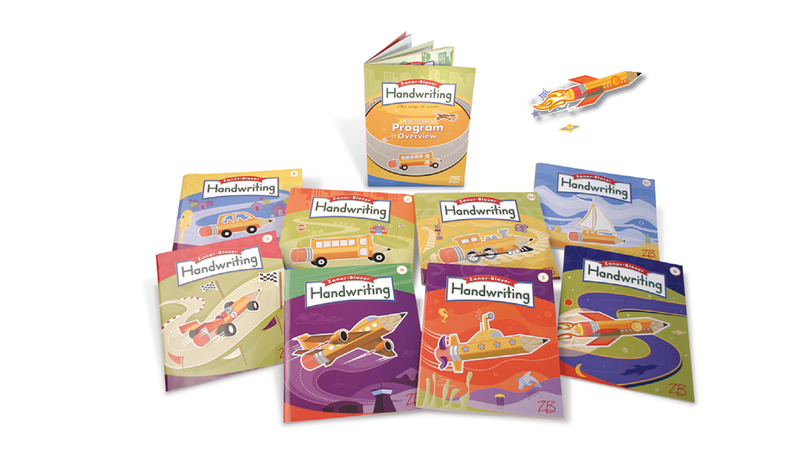 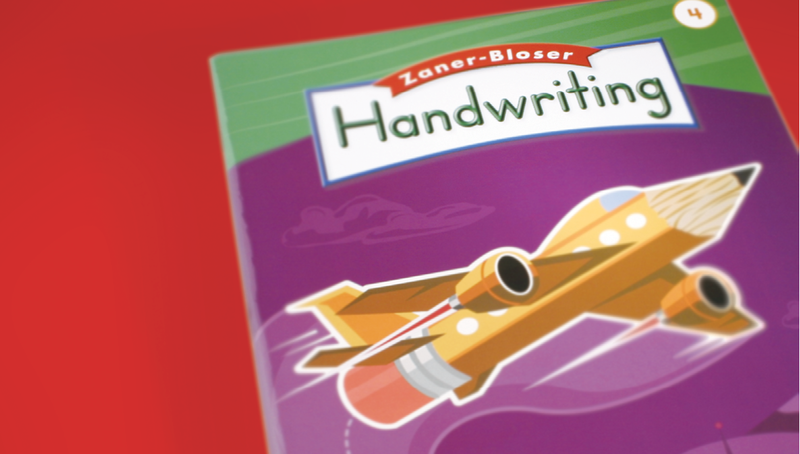 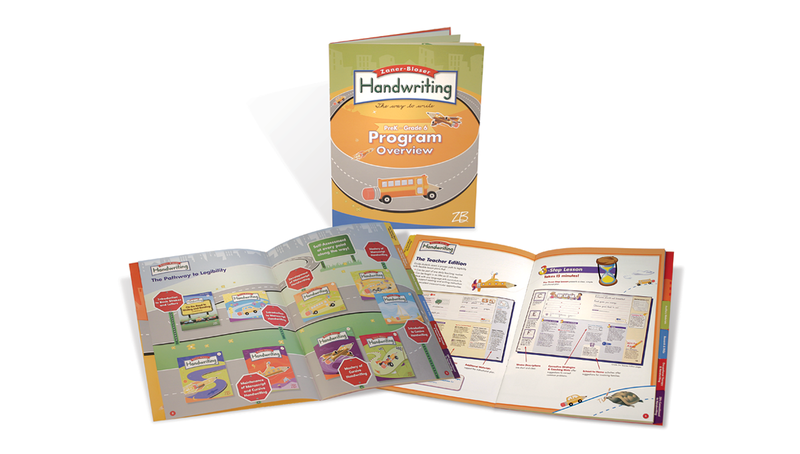 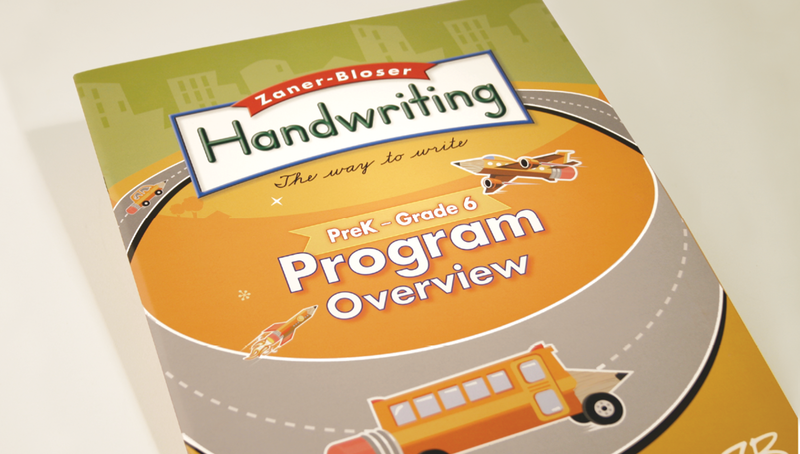 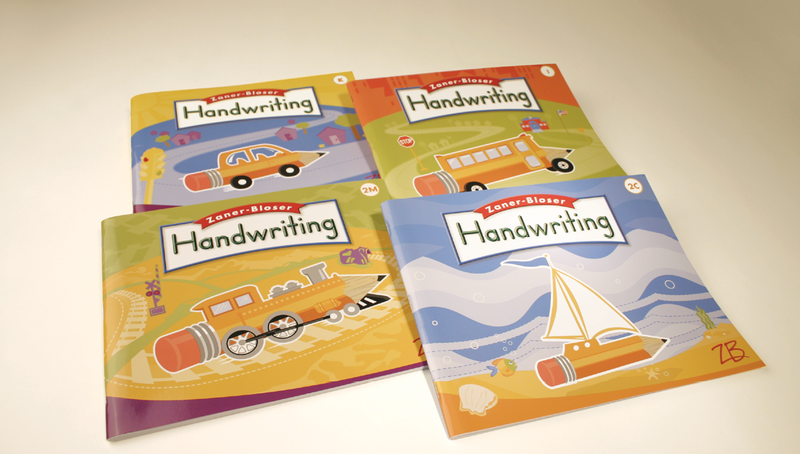 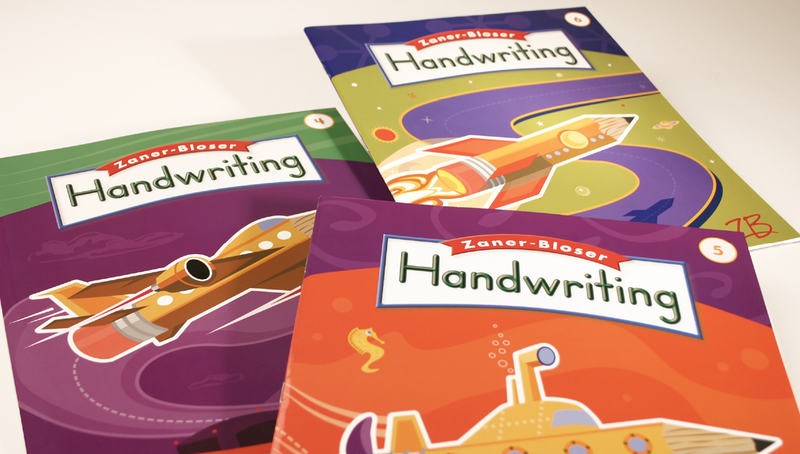 Origo provided an entirely new design strategy for Zaner-Bloser’s award-winning instructional series, Zaner-Bloser Handwriting, for grades K-6. 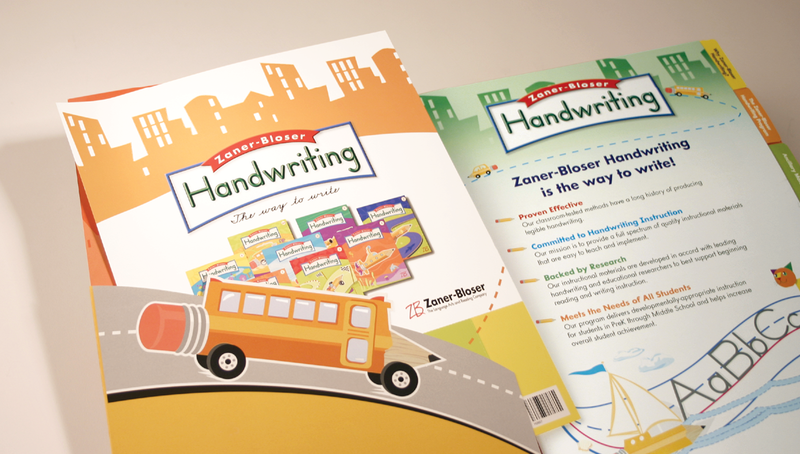 Our re-brand for Zaner-Bloser’s Handwriting program showcased the idea of "moving forward" and growth, showcasing subjects of transportation that would excite kids of the targeted age group. 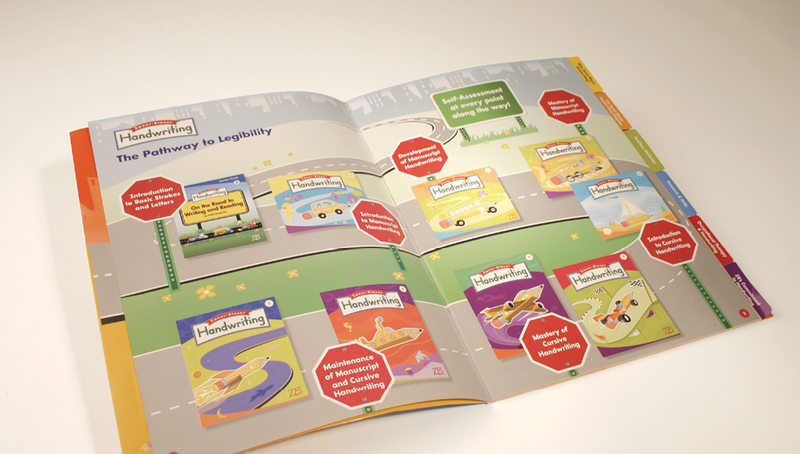 The new strategy helped maintain the product's position as the company’s most profitable product, as well as had a great response amongst the education community by giving an inspirational approach to learning.